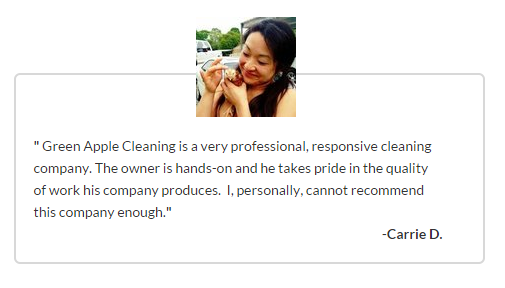 Our professional house cleaning teams serve Middle River, MD! 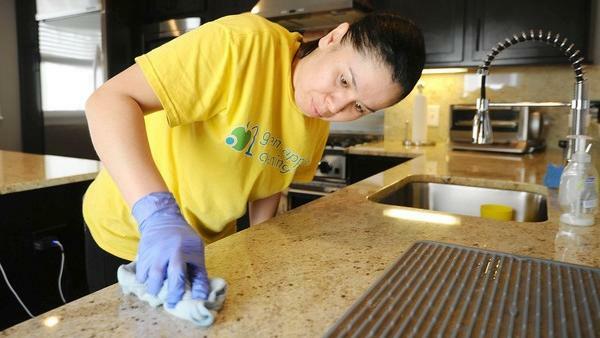 Green Apple Cleaning has been providing professional and fully customized residential cleaning, janitorial, and maid services in Middle River, Maryland for over 14 years. Our professional house cleaning teams serve our clients in Baltimore, Annapolis, Columbia, and the surrounding area. Each one of them takes pride in their assigned homes and forms a working relationship with you and your family. Their goal is to learn how to clean your home the way you want. Great service begins with great people and we hire only the best, most qualified professional cleaners in the business. With each new client we strive to deliver the top Baltimore house cleaning services. 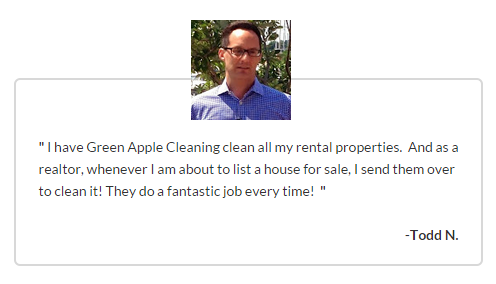 Join the thousands of satisfied clients who chose Green Apple Cleaning for their residential and commercial cleaning needs. Get a FREE quote within minutes – call us at (410) 631-7070! What Is Dust and Where Does It Come From? Clean Small Toys In A Laundry Bag?! Call For Your Free Estimate Today! Nottingham Cleaning Service/Housekeeping – Green Apple Cleaning Tips! What information do we collect on our site, and how do we use it? We collect only the consumer's information volunteered by the consumer - such as survey information and/or site registrations, name and address, telephone number and the email addresses of those who fill out the free estimate form. The information we collect is used to improve the content of our website, customize the content and/or layout of our page for each individual visitor, and used to create service estimates. Opt-in: Submitting an estimate request and/or calling Green Apple Cleaning, Inc. to request an estimate are treated as an opt-in to receive service related follow up and information. In our drive to provide excellent service, any requests for service estimates and information are treated with great care and great attention. It is our desire to answer your questions and make sure you receive what you were looking for when you contacted us. If you supply us with your email address you will only receive communications related to Green Apple Cleaning related service and product offerings. If you supply us with your postal address you will only receive periodic mailings from us with information on promotions, services or upcoming events. Opt-Out: How do you opt-out of receiving future communications? If you do not want to receive e-mail from us in the future, please let us know by sending us an e-mail at info@greenapplecleaningmd.com. You may also unsubscribe to future emails by clicking on the unsubscribe link contained within e-mails you receive.